US Tax Help offers an array of US and international tax services for US citizens, US expats, and foreign nationals. CPA Ted Kleinman, founder of US Tax Help, has more than 30 years of experience providing personal and business income tax support for individuals and companies located around the world, including Bermuda, Luxembourg, Switzerland, and the Cayman Islands. Whether you need assistance preparing for an IRS tax audit, assessing the tax consequences of a potential investment, reporting undisclosed income and accounts, or preparing and filing your personal income tax return, tax accountant Ted Kleinman is ready to help – no matter where you work or reside. For a consultation, contact US Tax Help online, or call (541) 923-0903 today. The IRS reported receiving more than 153 million individual income tax returns for the 2018 tax filing season. Among them, nearly 80 million were prepared by professional tax preparers or return preparation services, while only 55 million were self-prepared. The majority of US taxpayers look to tax professionals for good reason: the Internal Revenue Code is both vast and complex, with intricate rules for businesses and individuals alike. Additionally, in December 2017, Congress passed major tax legislation called the Tax Cuts and Jobs Act (TCJA), which significantly revises various tax laws. To provide a few examples of these revisions, the TCJA lowered federal corporate income tax rates, increased the standard deduction, increased the estate and gift tax exemption, altered tax rates and brackets, and eliminated while simultaneously creating various deductions and tax credits for employers, families, and others. These and other changes will take effect for the 2019 filing season, meaning most taxpayers will encounter a new and unfamiliar set of rules when filing their 2018 taxes. Make sure that you, your family, and your business are prepared for the changes ahead. Work with an experienced tax preparer to ensure that you are complying with the new federal tax laws – while taking full advantage of the tax breaks you are entitled to claim. US Tax Help offers CPA tax preparation for businesses and individuals, giving you peace of mind that your tax forms are in skilled and qualified hands, no matter what filing requirements apply to your situation. Contrary to tax myths, tax planning is not “just for” large corporations or high net worth individuals. Strategic tax planning can yield financial benefits for all taxpayers, from foreign companies to US individuals who are living and working abroad. 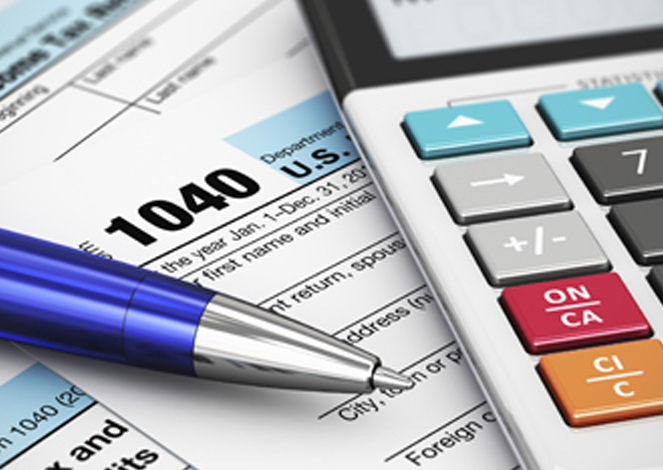 While specific tax planning methods vary depending on an individual or business entity’s financial objectives, the general goal is to minimize the taxpayer’s liabilities, prepare for the tax impacts of financial decisions like investing or retiring, and reap the greatest possible benefits from efficient use of the tax code. Tax planning is also important to ensure that you keep abreast of evolving tax laws and their effects on your financial decisions. For example, the TCJA overhauled substantial portions of the tax code, with impacts to both individuals and business entities. US Tax Help can evaluate and develop cohesive tax planning strategies for individuals and businesses within or outside the United States, including trust and estate planning, tax planning for tax-exempt organizations, and real estate tax planning. Whether you are an individual taxpayer, or you require small business tax planning services for corporations or pass-through entities, US Tax Help is prepared to assist. Over the course of the past decade, the IRS (Internal Revenue Service) has increasingly directed its resources toward enforcing taxpayer compliance with income disclosure requirements. In addition to reporting US income, certain taxpayers are also required to disclose offshore income and bank accounts, such as checking accounts held with foreign banks. For example, the Bank Secrecy Act requires US persons to file an FBAR (Foreign Bank Account Report), or FinCEN Form 114, to disclose foreign income exceeding $10,000. 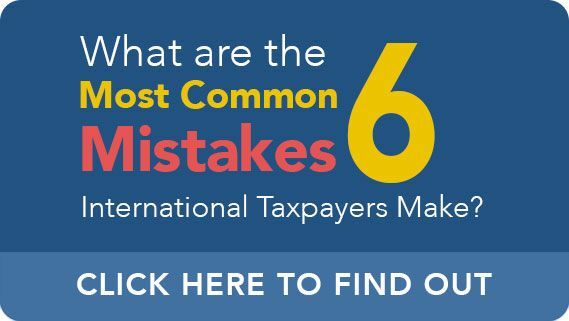 Many taxpayers are shocked to learn that these and similar filing requirements can affect individuals all over the world, including those who do not currently live or work in the United States. Unfortunately, failing to disclose income can result in serious penalties. However, eligible taxpayers can reduce penalties by participating in various voluntary tax disclosure programs. Examples of these programs include streamlined filing compliance procedures, the IRS-Criminal Investigation (IRS-CI) Voluntary Disclosure Program, delinquent international information return submission procedures, and delinquent FBAR submission procedures. US Tax Help will evaluate your situation to determine which approach to tax disclosure is ideally suited to your needs. No taxpayer ever wishes to face a tax audit – an invasive, often nerve-wracking process that can pose serious financial threats to any business or individual who is chosen for auditing. While the prospect of an upcoming IRS audit can be daunting, there is no need to go through this process alone. Instead of exposing yourself or your business to needless risk by representing yourself, work with an aggressive CPA who has decades of experience providing aggressive audit defense. Whether you need tax audit help with a correspondence audit, a field audit, or other types of tax audits, US Tax Help is ready to provide support. We offer comprehensive tax audit representation for every stage of the process, from gathering documentation and responding to IRS requests, to ensuring that the auditor does not violate your legal rights, to helping you understand and respond to the IRS’ proposed changes when the audit is finished. 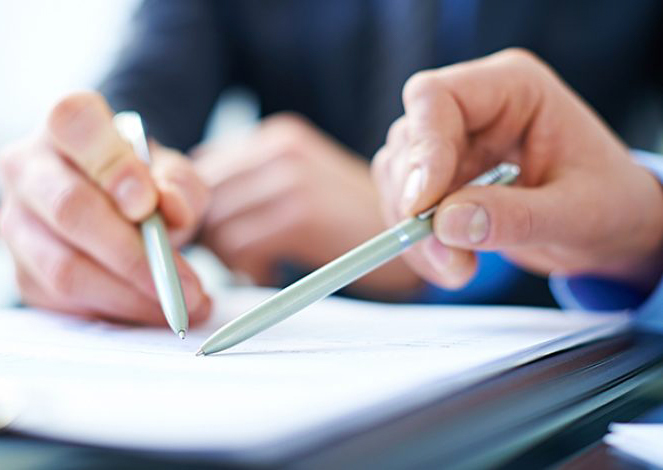 If you disagree with the outcome of a tax audit, we can help you explore avenues for disputing the findings, such as a conference with an IRS manager, participating in alternative dispute resolution (ADR) like appeals mediation, or filing an appeal. US expats and “foreign nationals” – a category which includes all non-US persons, such as foreign corporations and partnerships, foreign trusts and estates, and nonresident aliens – may wish to purchase businesses or real estate located in the United States. Though potentially lucrative, transactions of this nature are also rife with potential tax issues that arise from an intricate cross-hatching of US tax laws and international treaties. If you are an expatriate or foreign national who has recently bought or plans to buy a business or property in the US, be sure to work with a skilled tax professional who can undertake a careful and thorough review of the resulting tax consequences. For example, the buyer should understand the potential effects of selling the property in the future, such as the impact of capital gains taxes. Estate taxes are another critical variable that must be weighed carefully, particularly as foreign nationals do not qualify for the same deductions and exemptions as US persons. CPA Ted Kleinman helps international taxpayers file returns and report on transactions related to the sale or purchase of US real estate and other assets, and will work with you to restrict your liabilities to a minimum. Whether you are a business owner, a recent retiree, an expat who recently moved abroad, or a foreign national who intends to purchase US real estate, tax accountant Ted Kleinman can provide trustworthy and comprehensive tax services that are tailored to meet your unique financial planning needs. From tax planning and preparation to audit defense and voluntary disclosure, US Tax Help is here to make tax compliance simpler, more streamlined, and less costly. To discuss your individual or business tax needs in a consultation, call (541) 923-0903, or contact US Tax Help online to get started.